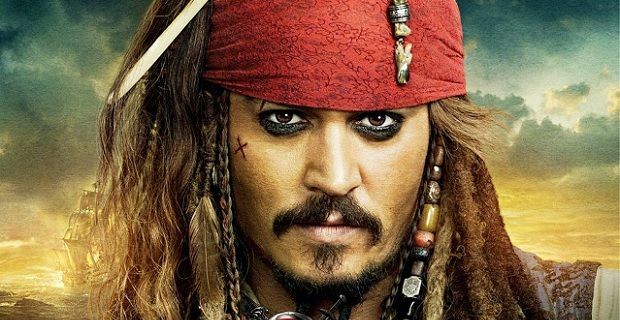 Deadline reports that some hackers stole a digital copy of the new Disney movie and are planning to release it bit by bit unless Disney pays a ransom. The coercion comes from Disney’s desire to keep the market anticipation high for their new movie – anticipation and curiosity that can only be satisfied by the market paying money for movie tickets. Which presents an interesting problem in the digital age: should big studios continue to rely on the excitement of a new release to generate ticket sales? Or would people still go to the movie theater (for the sound, the size, the group experience) even if they had the choice to stay home at Netflix it on the day of the premiere? Regardless, Disney is forced to decide what to do in this case – and more importantly in future cases. Option 0: Pay the ransom. They obviously shouldn’t pay because that would broadcast the message,”Hey hackers, you need a job? Try stealing digital media from Disney! No benefits but it pays well!” At the same time, if the thieves release the film early and kill some market curiosity, the studio will suffer thousands or maybe millions of dollars in losses. Option 1: Release a digital version for sale. Disney and companies in this situation could be clever and release movies (for payment) on YouTube/iTunes/Google Play at the same time as the theatrical release, thus keeping all or most of the business they would have lost to those who just want to stay home and watch the film. Option 2: Release a digital version for free or reduced. They could be really clever and release the film, entire, for free, online – in addition to keeping the studio release rolling forward. Anyone who would have watched the hacked film can watch it, with permission from Disney. This move would obliterate the value of the thieves’ stolen goods, making them powerless. And those who were going to watch the film in studio anyway (or who don’t know about the online release) will still go to the theater. Option 3: Don’t pay, don’t release, and don’t show mercy. The best case scenario is that they catch the perps and jail them, broadcasting a message of fear to future hackers and preserving the traditional theatrical release. However, I doubt this will happen. And I predict that more such films will be stolen and used as blackmail. So studios might need, despite the pain, to modify their business plan so much that they design away this vulnerability and reduce the threat of future thefts. One thing’s for sure: none of us should watch the hacked film, if it is released. That would be to participate in creating a market demand that only thieves can supply.